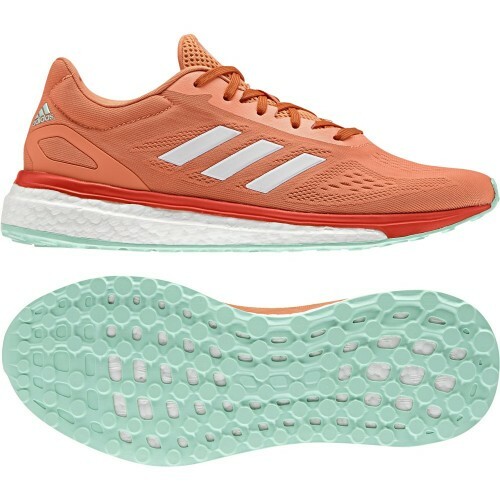 Adidas Running Shoes There are 7 products. 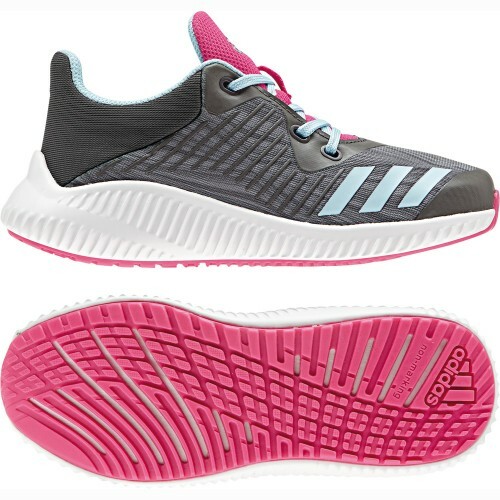 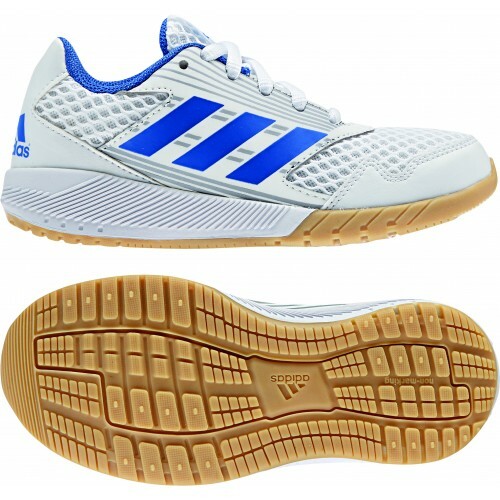 Adidas Running Shoes - cheap Adidas Running Shoes and Adidas Running Shoes buy & order: Adidas Running Shoes in our Handball Shop. 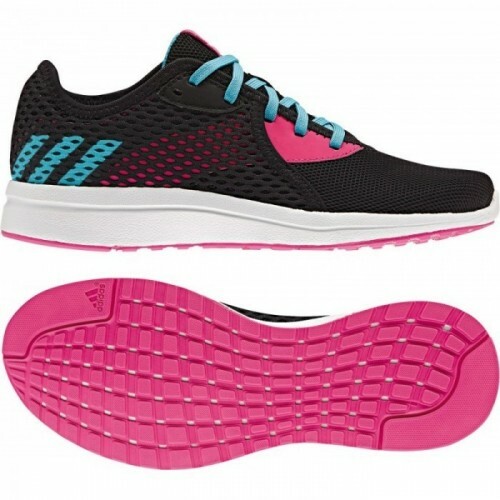 Adidas Running Shoes Response lt royal/neonyellow Stretch-Web bietet höchste Energie-Rückgewinnung.